Once again it’s on! 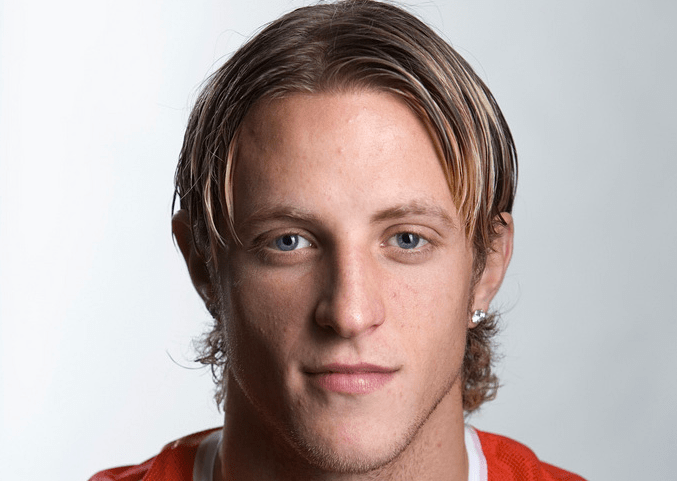 Aside engaging in rather friendly football debates in local drinkspots and screaming almost injuring my intern when Donovan scored the goal that advanced Team USA yesterday, I’ve been combing the internets to find the hottest players for your viewing pleasure. So far we’ve seen what the United States/Brasil/Cameroon and England/Ivory Coast/Portugal is working with….now let’s move on to 5- for all with Mexico, Argentina, Switzerland, Algeria and Ghana! Trivia – if YOU can correctly pronounce all of the Swiss team members names…and are in NYC, I’m totally buying you a beer. 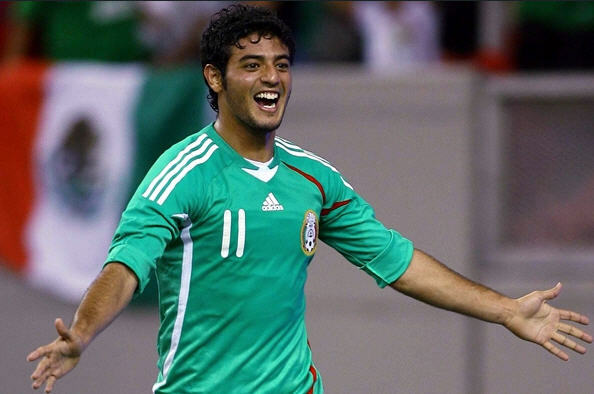 above: Carlos Vela | Current Team: Arsenal | Age: 21 | South of The Border Hot. Sergio AgÃ¼ero | Current Team: AtlÃ©tico Madrid | Age: 22 | Young daddy hot. Sergio Romero | Current Team: AZ Alkmaar | Age: 23 | He totally uses Pantene hot. GÃ¶khan Inler | Current Team: Udinese | Age: 25 | Really needs to be on True Blood hot. Reto Ziegler | Current Team: Sampdoria | Age: 24 | Action-sports hot. Karin Ziani | Current Team: VfL Wolfsburg | Age: 27 | Dark & Stormy hot. Andre Ayew | Current Team: Marseille | Age: 20 | One to watch out for hot. Kevin-Prince Boateng | Current Team: Portsmouth | Age: 23 | Is Ghanain when it’s convenient to play in the World Cup hot. Asamoah Gyan | Current Team: Stade Rennes | Age: 24 | Black Star Shining Hot. Up next: Chile, South Korea and more – Cheers & Happy Watching Ladies!